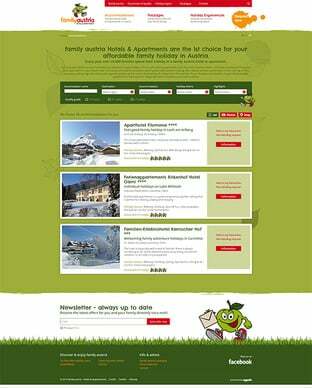 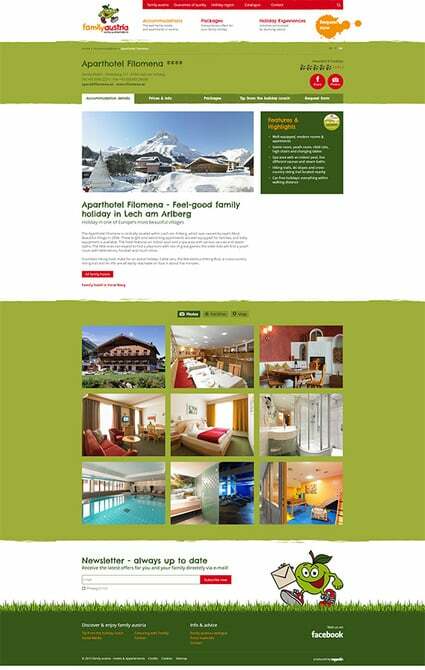 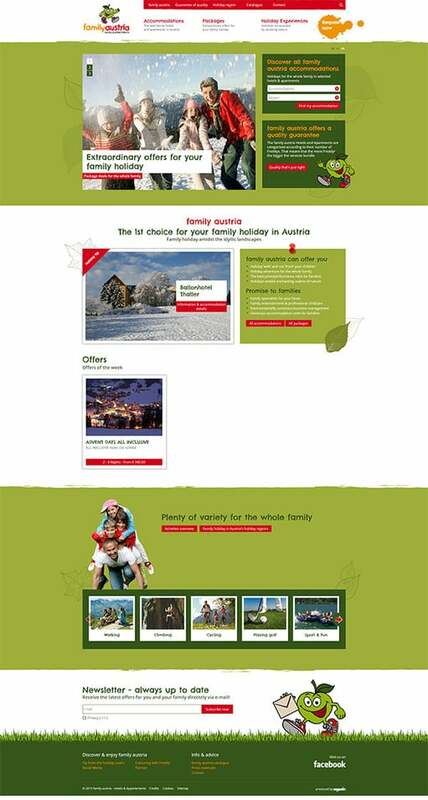 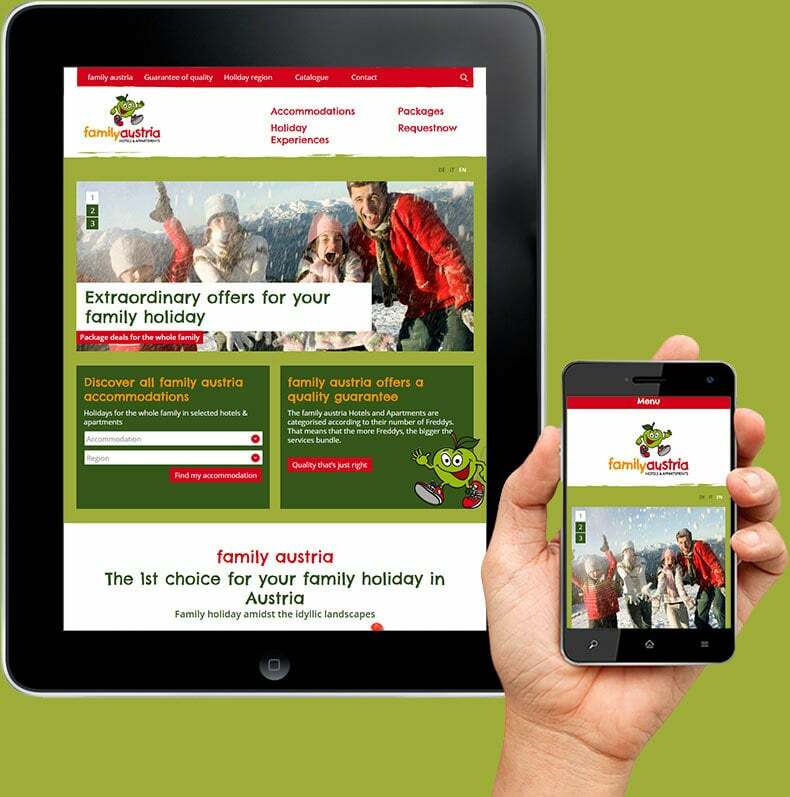 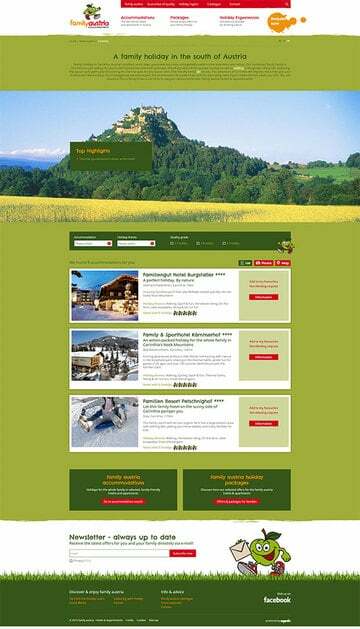 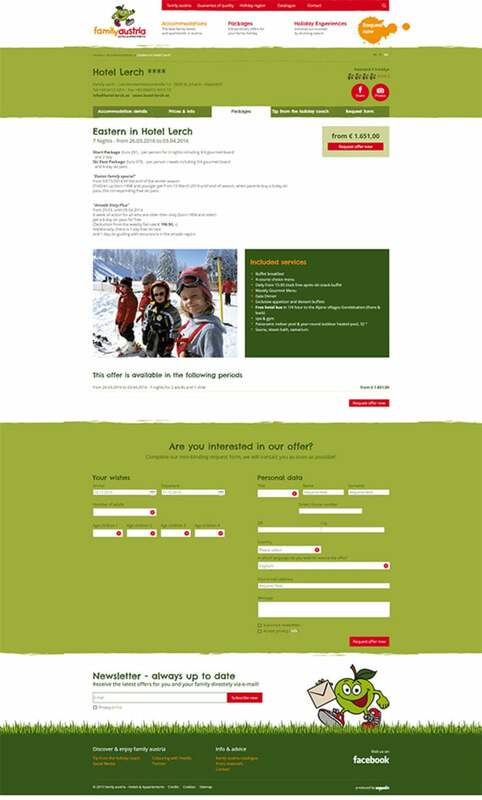 The new portal presents 33 accommodations for family holidays in Austria. The aim of the new website is to present the structures of the packages and all information around the holidays for young and old. The group stands for high quality and an excellent price-performance ratio.